Sitting quietly in his room in an old people’s home, Allan Karlsson is waiting for a party he doesn’t want to begin. His one-hundredth birthday party to be precise. The Mayor will be there. The press will be there. But, as it turns out, Allan will not …Escaping (in his slippers) through his bedroom window, into the flowerbed, Allan makes his getaway. And so begins his picaresque and unlikely journey involving a suitcase full of cash, a few thugs, a very friendly hot-dog stand operator, a few deaths, an elephant and incompetent police. As his escapades unfold, Allan’s earlier life is revealed. A life in which – remarkably – he played a key role behind the scenes in some of the momentous events of the twentieth century. The one hundred-year-old man who climbed out the window and disappeared is a charming, warm and funny novel, beautifully woven with history and politics. Light hearted, humorous and sometimes obsurd. Never too old to experience life. 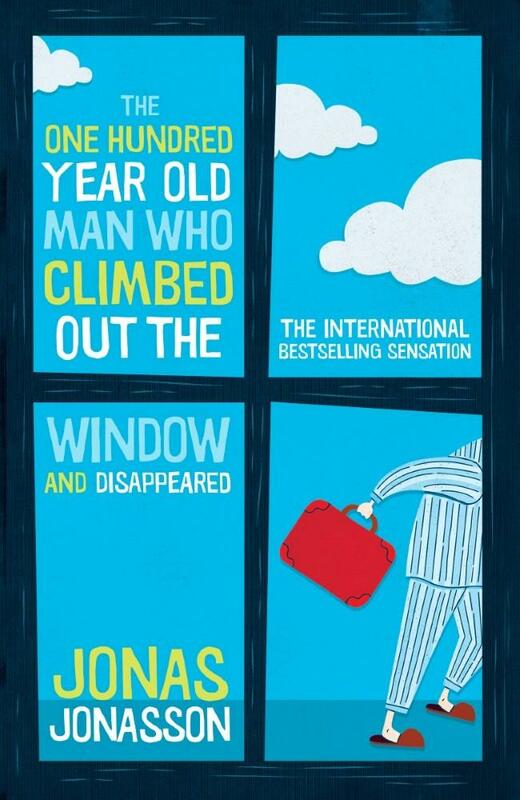 This entry was posted in Book Reviews, Books to Screen, Fiction and tagged Book Groups, Jonas Jonasson, Parramatta City Library, The one hundred year old man who climbed out the window and disappeared by admin. Bookmark the permalink.